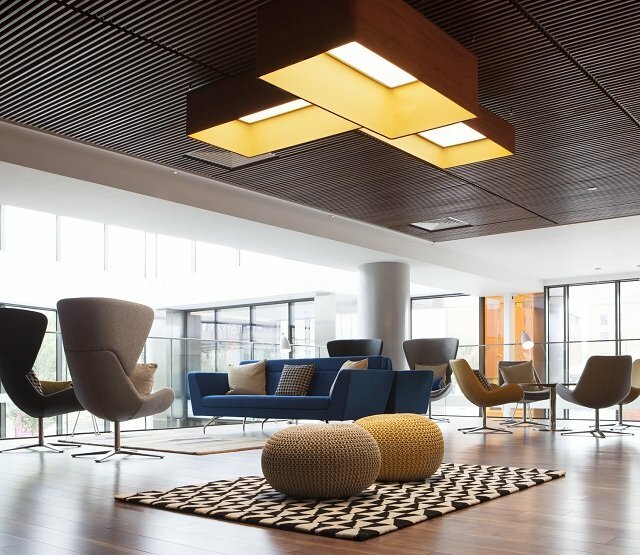 21 Social offers three floors of stylish, relaxed and friendliness! 21 Social is a truly inspiring space to kick back and watch the world go by, meet friends and celebrate, or drink in the aroma, sounds and atmosphere. Perfect for our speed dating events. All Bar One is one of the most stylish city centre bars in the heart of Liverpool, situated on the corner of Derby Square and James Street. Its spacious mezzanine level with its own private bar is ours exclusively for our speed dating events. A very popular venue which has been refurbished to an amazingly high standard making it one of the places to relax and unwind with friends for drinks and / or food. Stunning, light and airy venue situated on the popular St.Vincent Street. 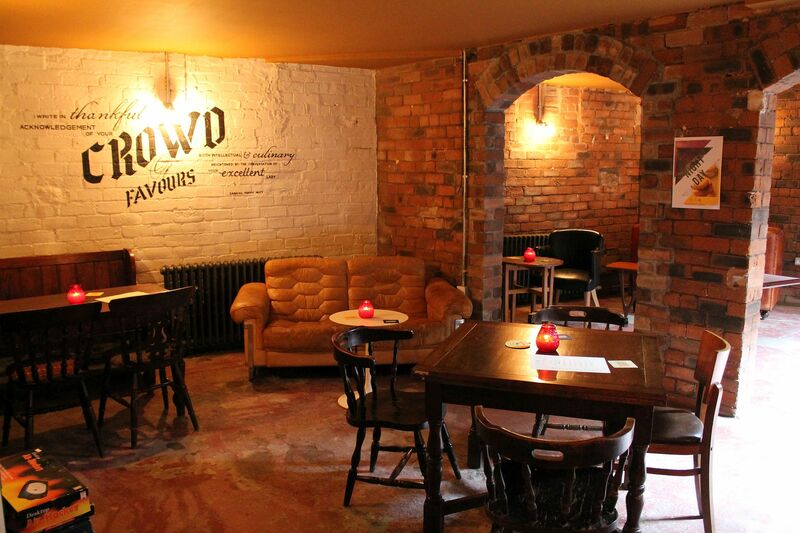 We have full use of the upstairs with its relaxed tables and boothed area - perfect for a night of speed dating. A stylish and relaxed venue with friendly staff make this a perfect venue for our speed dating events. 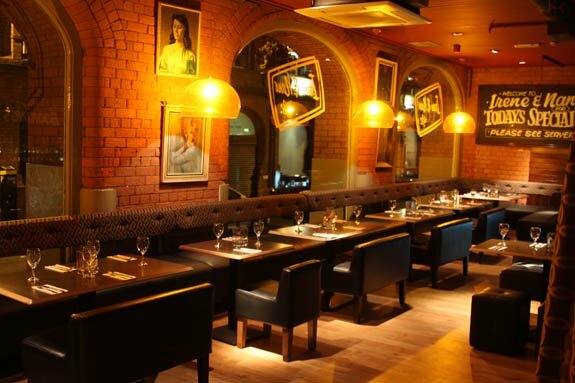 All Bar One on Brindley place is at the heart of busy nightlife and easy to get to. A stylish, relaxed bar and restaurant situated in a lovely part of the city making it a very popular choice for young professionals. The private area of the venue is exclusively ours for the entire event making it a perfect venue to enjoy a night of speed dating. Stylish and very relaxed bar on Park Street. Their VIP area is solely for our night which makes it a perfect place for a night of chatting and flirting. 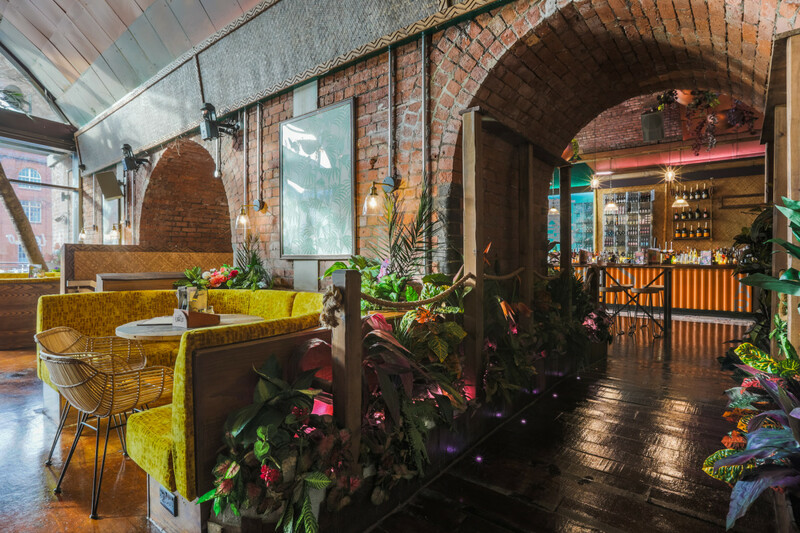 Alma de Cuba, Liverpool’s most spectacular restaurant and bar is situated in the former St Peter’s Catholic Church on the south side of Seel Street in Liverpool. Winner of Best Bar, Best Restaurant and UK’s Best Venue the last two years this is a must visit place with vibrant and stylish interiors and an exciting atmosphere to match. Antler is located in the heart of Newcastle on the Swan House roundabout, the venue boasts amazing daytim and night time views of Newcastle’s most famous landmark…the Tyne Bridge. Think apres ski, think outside garden, think relaxation and something different – think the newest and most unique venue in Newcastle. One of the most fashionable bars in Belfast city centre with great views over the city hall and the place to be seen. Its stylish , spacious interior with subtle cream and brown tones make it a very welcoming and relaxed place to enjoy your night. 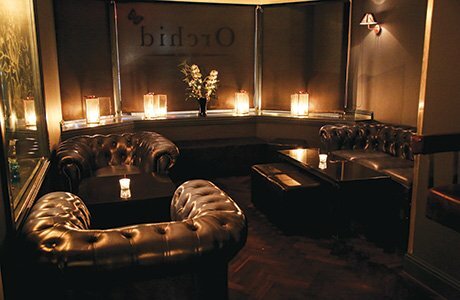 Our event will take place in one of the private VIP areas downstairs which is perfect for us and ours exclusively. 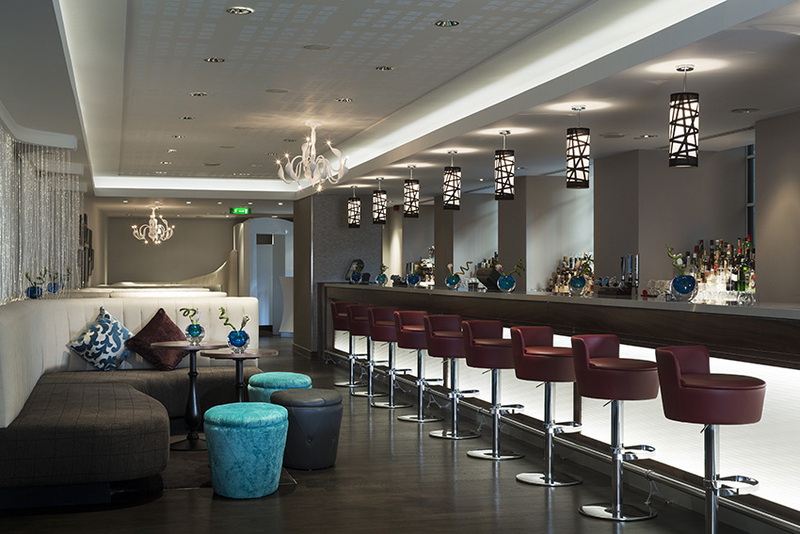 A stylish cocktail bar and restaurant situated on Gunwharf Quays. Ite relaxed and friendly atmosphere along with its cool decor make it an ideal place to drink cocktails and unwind with friends. 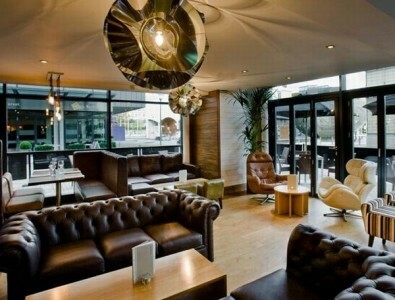 Bar 38 has a stunning VIP area which we have full use of for our speed dating events. A stunning venue in the city centre with its' own private back bar area along with a mezzanine level. Both spaces are very private and perfect for our events with stylish decor and welcoming staff too. 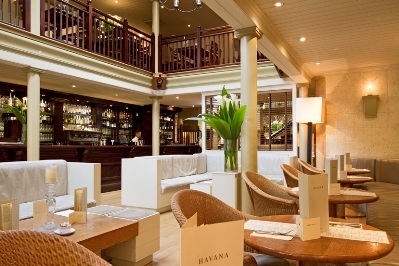 A very stylish , relaxed and friendly bar located on Piccadilly Arcade. This light and modern cocktail bar is one of the city's trendiest and most popular place for relaxed drinks and a good night. 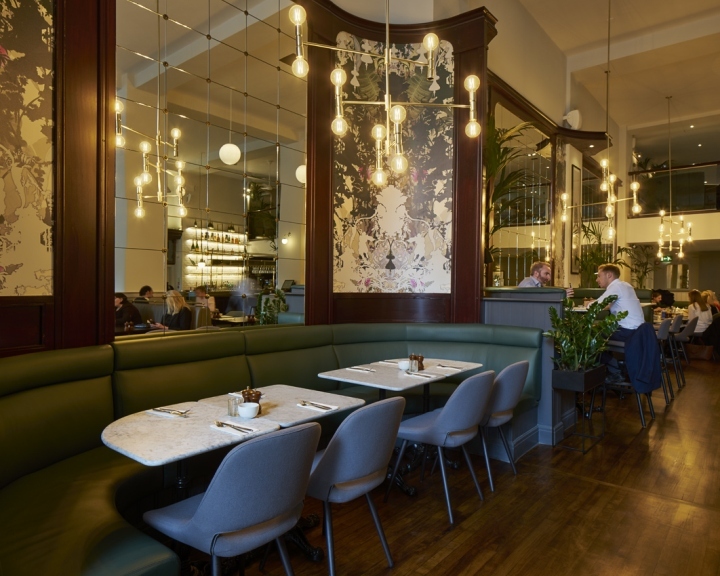 A stylish and recently refurbished venue in the heart of the bustling Northern Quarter Bluu has established itself as the cornerstone of this understated and relaxed drinking and eating circuit. 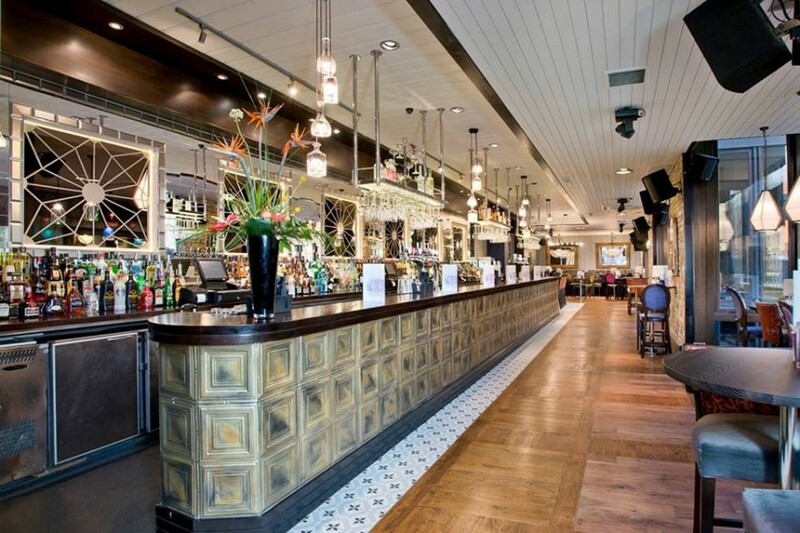 The stunning Basment bar is a perfect choice for our events. Its subtle, rich earthy tones along with large leather furnishings creates an air of opulance toether with a relaxed, romantic feel. We feel very lucky to have access to the entire Basement venue exclusively for the whole night. 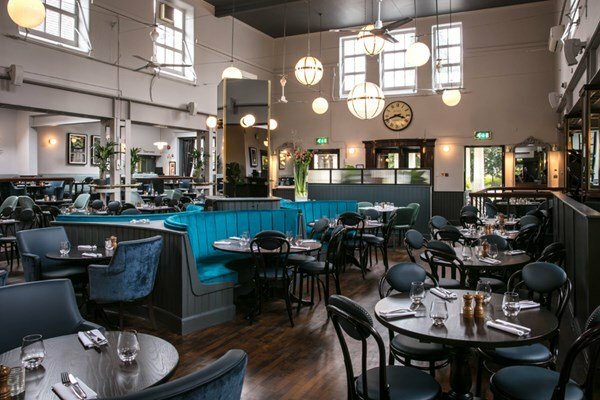 House in the 19th century ex postoffice building, Browns bar and brasserie is a very stylish and relaxed venue.This stylish bar and restaurant has been refurbed to a very high standard making this venue perfect for us! Stunning restaurant and bar set in the beautiful, world heritage surroundings of George Street within the bustling city of Edinburgh. Its decor and relaxed ambience is not to be missed. Their VIP private dining space is ours solely for each event. An elegantly furnished VIP room is located on the first floor away from the lively atmosphere of the main restaurant which is where our events take place. 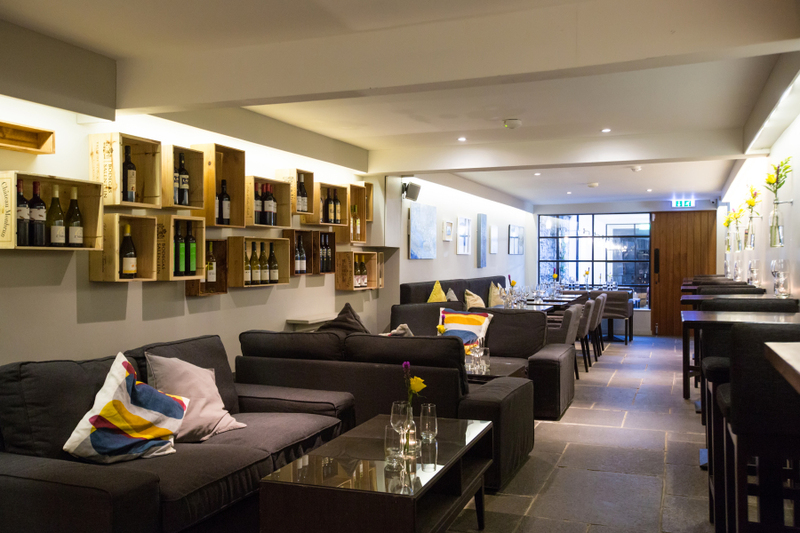 Browns is a stunning venue with a very relaxed, stylish interior. Browns bar and Brasserie & is housed in part of the old Museum and Art Gallery, which was modelled on the Doge's Palace in Venice. This beautiful, characterful building, located in the heart of Clifton and restored in 1992, this amazing chic venue is not to be missed. Their VIP private area is perfect for our speed dating nights. BrownsCambridge<span rgb(84,="" 84,="" 84);="" font-family:="" arial,="" sans-serif;="" font-size:="" small;"=""> is located in the heart of the city close to the Fitzwilliam Museum and the River Cam, famous for its punting. Step inside through the stunning Virginia creeper that frames the entrance and you'll discover a beautifully decorated interior with a very friendly, relaxed atmosphere. 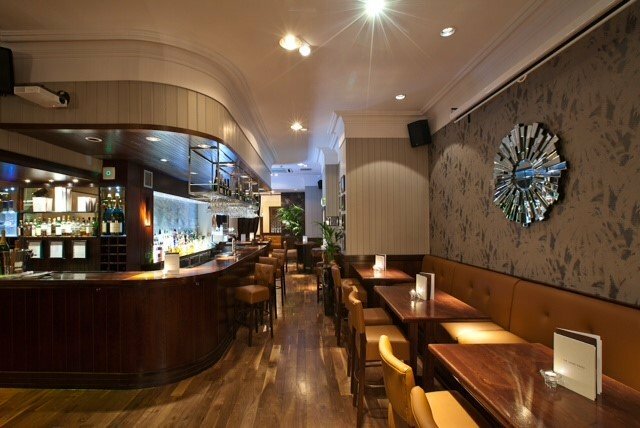 Browns bar and brasseries is situated in the heart of the city centre of Bath. The building that this stunning bar and restaurant is situated in is formely an old magistrates' court and police station. The elegant mezzanine floor has superb views and is a perfect space for our speed dating events. Situated on Duke Street in the heart of Brighton , Browns is housed over two spaces - the bar and restaurant being seperate. We have full access to the private VIP bar which is perfect for our speed dating events. A very stylish venue not to be missed out on. 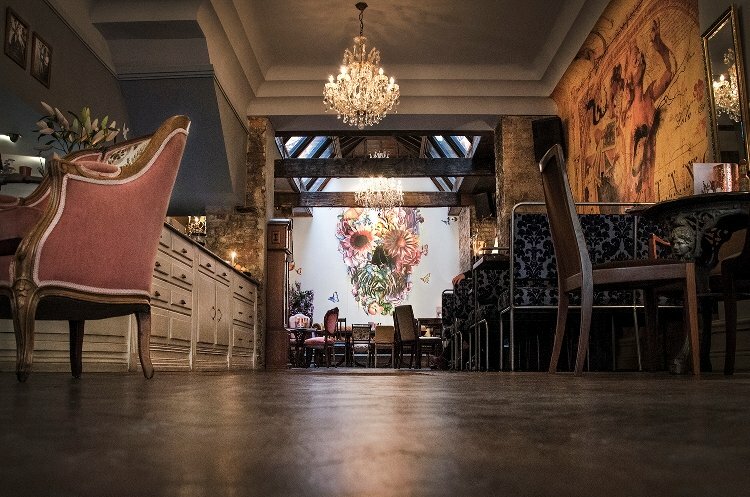 Located on Grey Street in a stunning listed building, Browns is a very stylish venue with stunning decor and a very relaxed atmosphere with very friendly and welcoming staff. Perfect for our speed dating events. 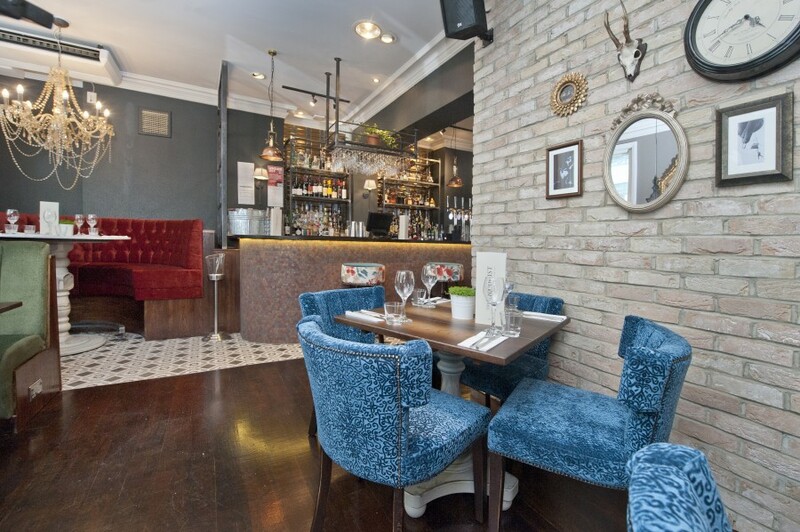 Cavern on Baggot Street is a highly stylish wine bar located in the basement below Baggot Street Wines. The basement has been developed to a very high standard to create a very relaxed, chilled space within stylish and chic surroundings - a real gem not to missed out on and perfect for our speed dating events. 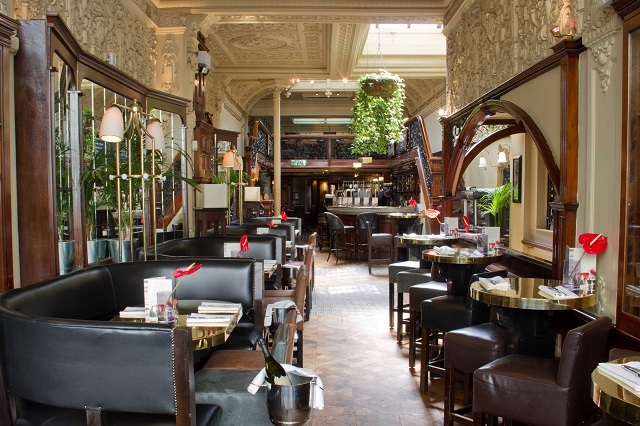 Charlie Parker's bar is a very chic and stylish paino bar set within the amazing and popular Corinthian Club on Ingram Street, Merchant City. This fabulous space with its' own private bar is exclusievly ours for the entire event with its private boothes and stunning seating areas it's perfect for our events. The Corinthian Club is one of the finest and most unique buildings set in the heart of the city centre. Spread over 5 floors it has everything to offer in terms of style, atmosphere - a great place to relax , unwind and meet like minded single people from in and around the city of Glasgow. Ditch or Date only use the best venues within every city acroos the UK - The Corinthian Club certainly doesn't disappoint. 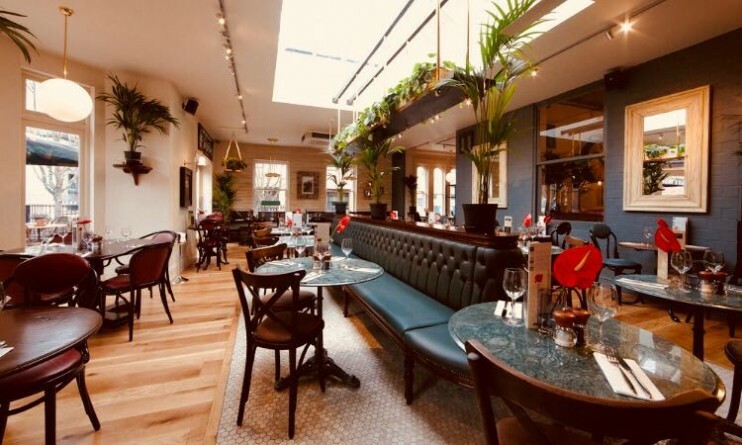 Tucked away behind the Bristol Hippodrome and minutes from Colston Hall, Harveys Cellars is an upmarket wine, sherry and cocktail lounge that definately won't fail to impress you. Housed in a building with a fascinating history, Harveys magnificent cellars are guaranteed to impress. An intriguing venue with a past that spans centuries, Harveys Cellars is the former home and birthplace of the world-famous Harveys Bristol Cream and offers a reminder of Bristol’s sherry and wine heritage. A small museum area displays many of Harveys’ original artefacts and sits at the back of the venue next to the VIP bar, where aged sherry barrels have been converted into tables. There is also the original baby grand piano, which has been lovingly restored and is often played at the weekends in the music room. The venue itself is made up of four main spaces. The central bar area and restaurant, the music room, gallery and the Harveys private VIP bar which is where our events are held. An amazing venue and experience which makes our speed dating events here even more amazing. vibrant atmosphere with a real buzz about the place which makes you feel relaxed and at home as soon as you enter. Its amazing lighting and stunning mezzanine level upstairs make this the place to be in the popular going out area of Glasgow. 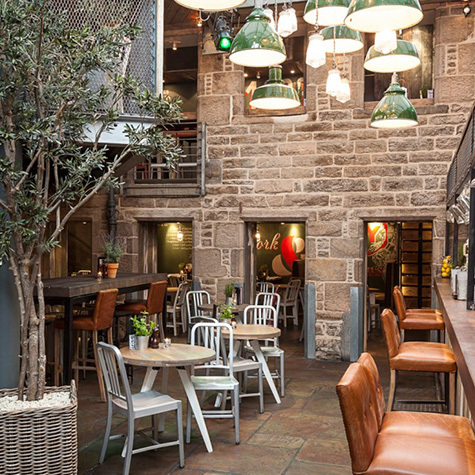 Indigo Yard bar has been one of the most popular places to go for chilled drinks or amazing food in the heart of Edinburgh's West end since 1996, when it opened. 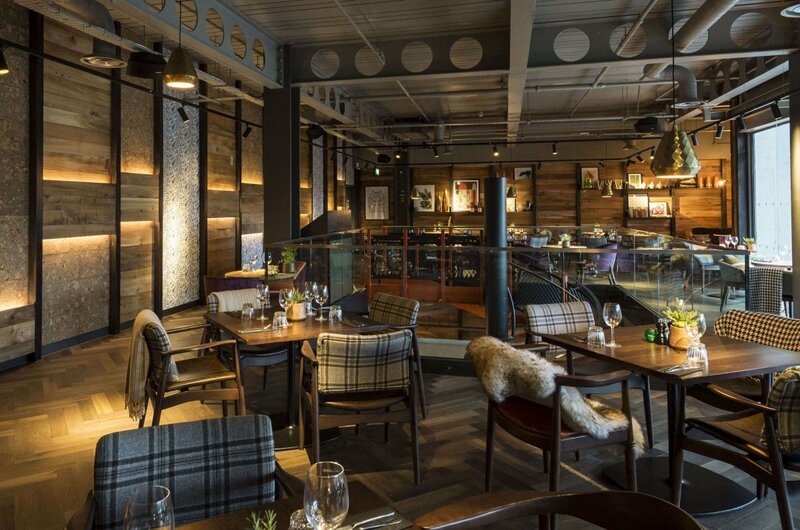 Its' rustic style chic interior gives a perfect setting for our speed dating events within their VIP mezzanine level. 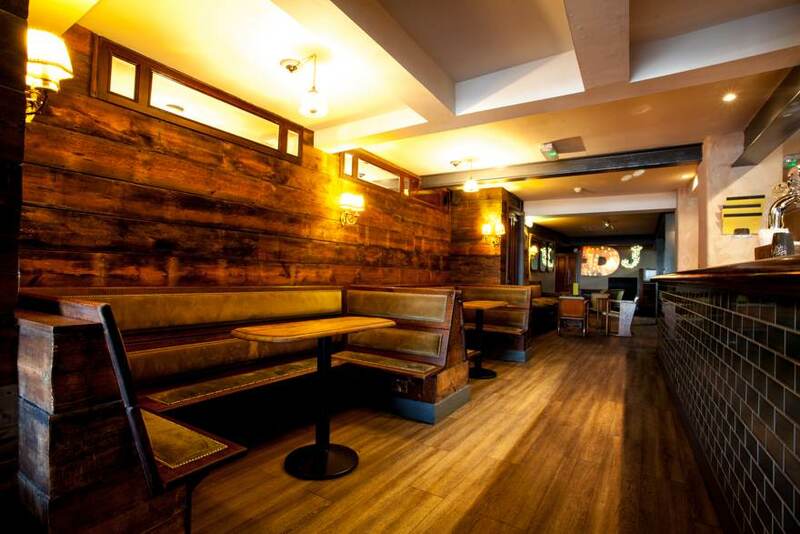 Situated in the heart of Belfast on Brunswick Street this cool, sophisiticated venue with its rich earthy tones and laid back atmoshpere is perfect for our speed dating events. The use of the stylish restaurant is exclusively ours for the entire night. Jenever is a stunning, contemporary gin bar situated on Hope Street ( the only street to have a cathedral at each end). The private VIP basement bar is exclusively ours for the entire night and won't fail to impress. A chic and stylish bar on Caroline Street. This place is a relaxed and friendly venue with amazing decor and amazing cocktails to match! 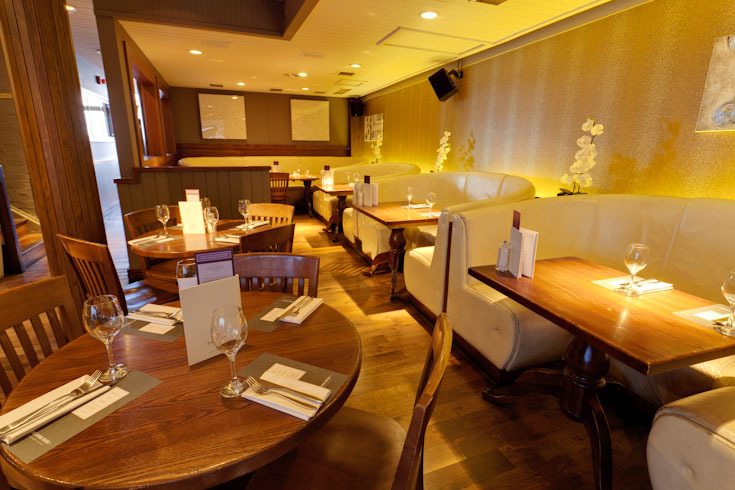 Its such a relaxed environment with friendly staff - perfect for our speed dating events. Liqourist is a very stylish bar and restaurant set over 4 floors, situated in the heart of the city. This was formerly the Living Room. The venue has a very relaxed and welcoming feel creating the perfect ambience for speed dating. The Living Room has recently been refurbished to create a very chic and stylish feel - making sure that it continues to uphold its reputation as the city's most stylish venue. Our event is held in a private area of Liqourist - the Study, which is booked exclusively for our use. The most stylish bar in Newcastle where people want to be seen! The newly refurbished Livello ( formerly Marthas) on Dean Street is stunning - not to be missed! We have full access to the upstairs VIP lounge that is only accesed by VIP members mid week - this stylish upstairs space feels very upmarket with its subtle lighting and amazing chandeliers that create a stunning, romantic feel. This private lounge is solely ours for each Ditch or Date event. A little magic within the city centre, Lola Jeans is one of the most stylish venues frequented by young professionals who know what style is and appreciate the finer things in life. Friendly staff and an amazing interior make this venue the perfect place for our high quality events. Held in the private basement which is exclusively ours for the entire event. 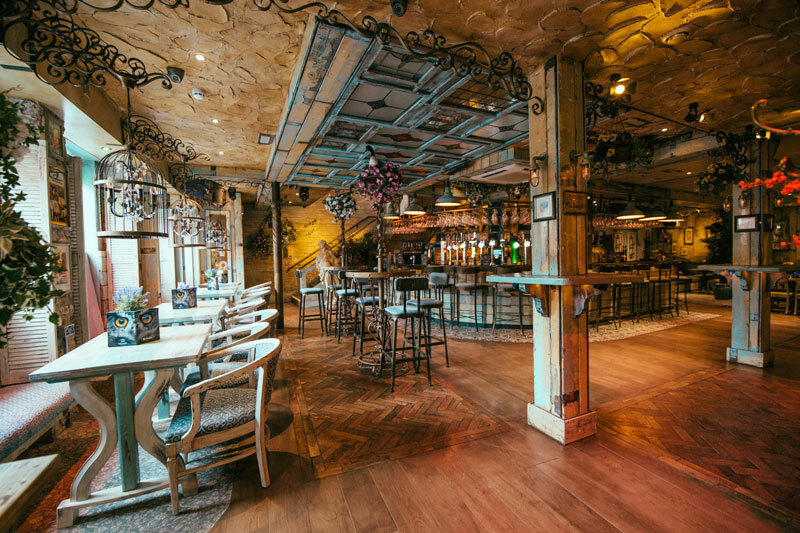 A stunning Tiki styled bar situated in Deansgate Locks. The venue is spread over 3 floors and is full of charm, fun and style. The basement bar is ours exclusively for each event with its' own private bar. Not to be missed. A very chic and stylish bar situated in the basement of Tigerlily on George Street. The venue is exclusively ours for the entire evening offering an amazing expreience in very relaxed surroundings. Not to be missed. 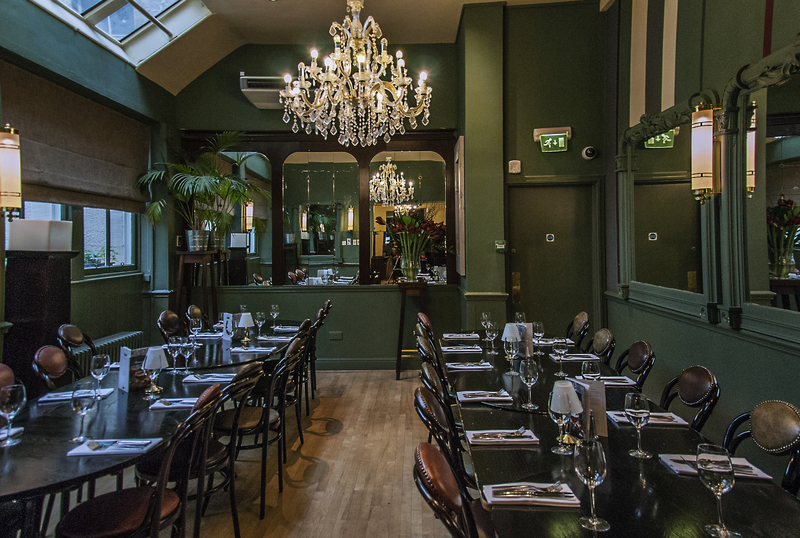 Located in the heart of Queen's Quarter on leafy Botanic Avenue, Maddisons is a very stylish venue with a fabulous private Basement bar which is perfect for our speed dating events. This amazing space allows to relax and enjoy an evening of speed dating surrounded by stylish decor. A place not to be missed. Manhattan 34 is a very cool, stylish 1930s themed cocktail bar situated in the cultural quarter of the city on Rutland Street. 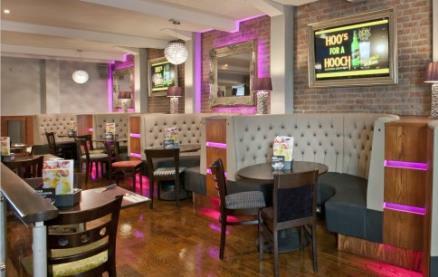 The staff and venue is very welcoming , relaxed and friendly - a perfect place to come for a fun night of speed dating. McHughs bar is a very popular bar located within the city centre on Queen's Square. It is a very welconing and relaxed venue with lovely bar staff always willing to please. Its downstairs privare Basement bar is the perfect place for our speed dating events. 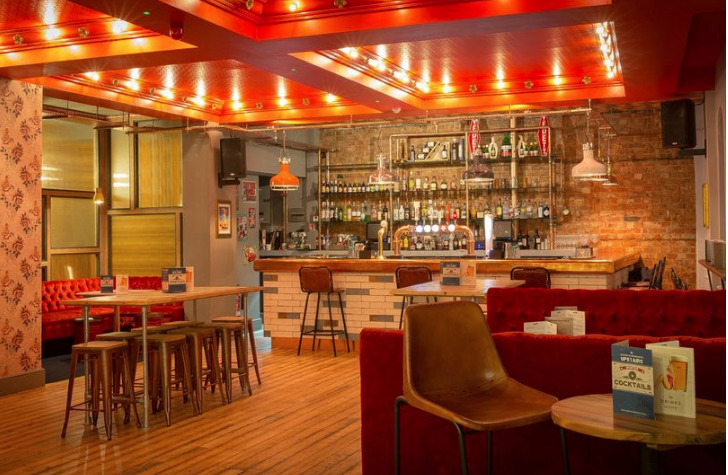 Set in the heart of the city Missoula is a vibrant, stylish city centre venue which is popular with young professionals from in and around the city centre of Cardiff. 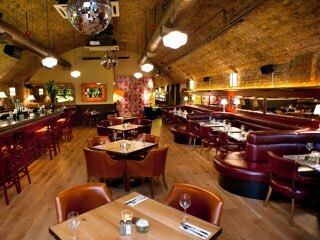 A stinning interior and very friendly staff make it a perfect choice for our speed dating events. Missoula bar (formerly the Living Room) is a cool and contemporary piano bar and restaurant. Well established in Nottingham’s historic Lace Market, Missoula bar continues to uphold its reputation as the city’s most stylish venue. It has 2 floors of luxurious booths, stylish decoration and subtle lighting to create a relaxed and welcoming atmosphere as soon as you enter. Our event is held in a private area of Missoula on the ground floor which is booked exclusively for our use. The relaxed elegance of the surroundings makes it a perfect place for an evening of speed dating. Mocka Lounge is a smart, upmarket bar that has become one of the most popular places to be seen. Though stylish it’s not overly pretentious, it has a clear air of friendliness which creates a very relaxed atmosphere. The venue is openly aiming its sights on more discerning people who appreciate good things. Mocka Lounge is definitely worth a visit. We feel that this venue is perfect for our events , offering a very relaxed, friendly place to enjoy a night of speeddating. NEIGHBOURHOOD IS A NEW YORK-INSPIRED ‘VIBRANT DINING’ RESTAURANT AND BAR..It has a friendly and welcoming atmosphere with a great relaxed vibe. Perfect for a night of fun , relaxed speed dating. No.32 is a very stylish restaurant by day and a stunning elegant cocktail bar by night. 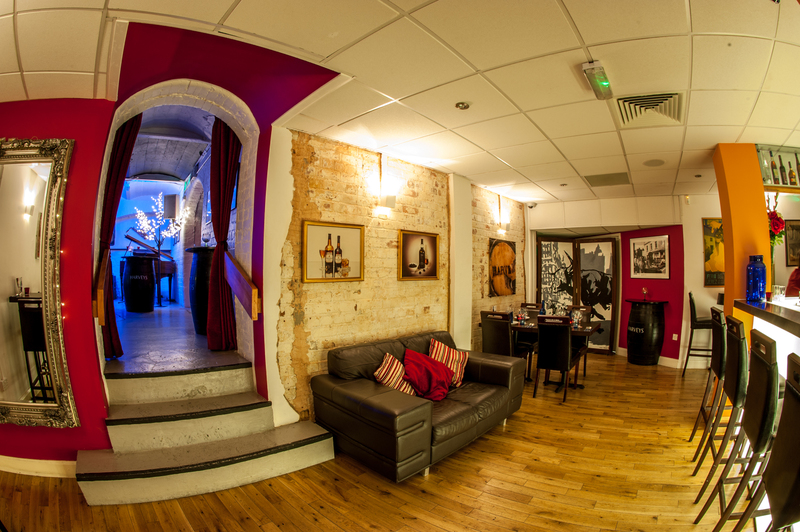 Situated on 32 Duke Street within the trendy Lanes area of Brighton, this venue is a true gem. With its' elegant earthly tones mixed with sophisticated urban, industrial styles - it doesn't fail to impress. Once a theatre, now a light, elegant space with a laid back vibe. The private gallery area is exclusively ours for the night, perfect for a fun evening of speed dating. 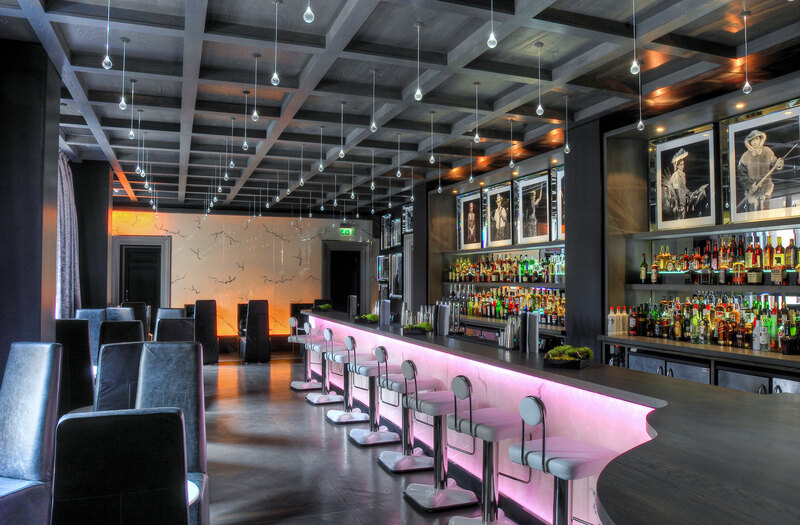 Stunning bar situated in the Cathedral Quarter. 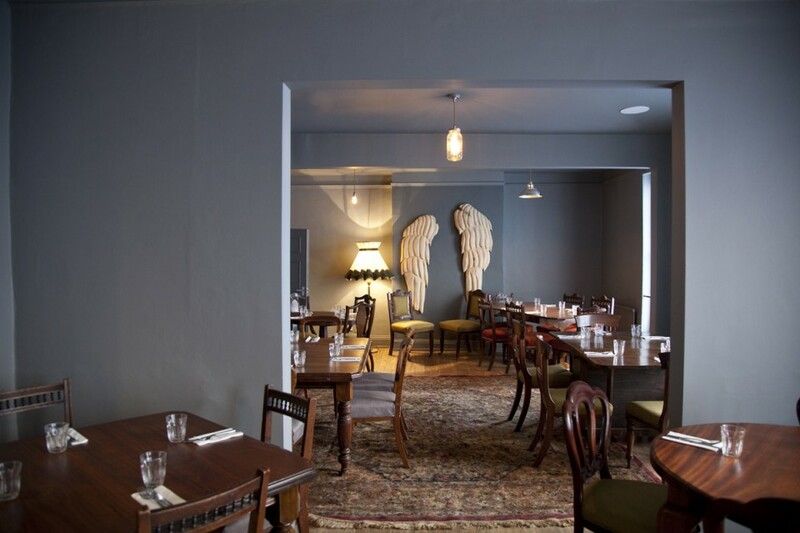 The Northern Whig offers a relaxed atmosphere surrounded by stunning decor and lots of style. Not to be missed. The Pitcher and Piano in York is a well-known bar that Ditch or Date use for speed dating evenings. 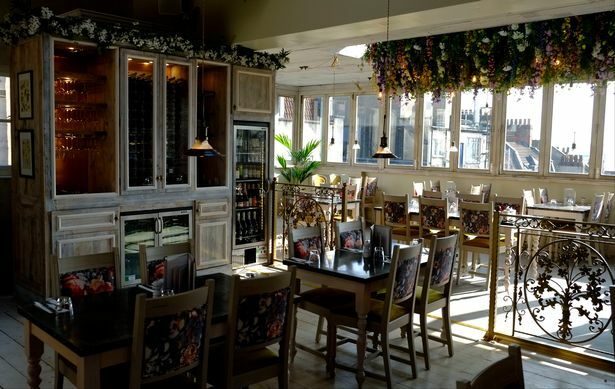 It has a fantastic atmosphere, great customer service and is perfect for speed daters to feel relaxed and comfortable during a speed dating event. Friendly and helpful staff make sure our events are enjoyed by everyone who can relax in a stylish venue with beautiful views over the River Ouse. Speed daters are made to feel more than welcome at the Pitcher and Piano which in turn will make them more relaxed for an enjoyable evening ahead. If you live in York join us now for a truly memorable evening in a beautiful venue. Stunning new bar on High Street in the centre of Leicester. Its very relaxed atmosphere and friendly, welcoming staff make it perfect for our speed dating events. We have sole access to the upstairs bar for each event. 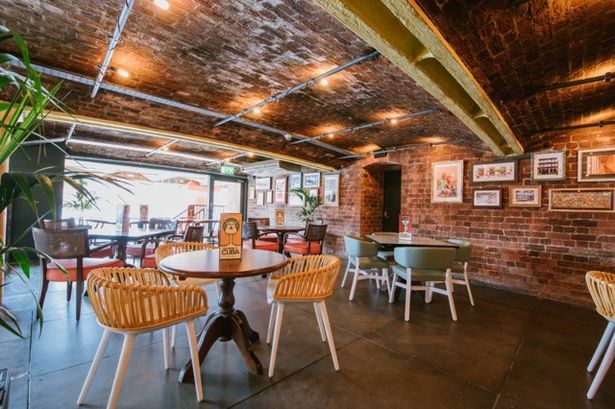 Two stunning floors of cuban influenced style situated on the Albert Dock. A vibrant but relaxed and friendly venue - perfect for our events. We have use of the VIP area upstairs with its own private bar. A vibrant and stylish cocktail bar and restaurant situated in the heart of the city centre. 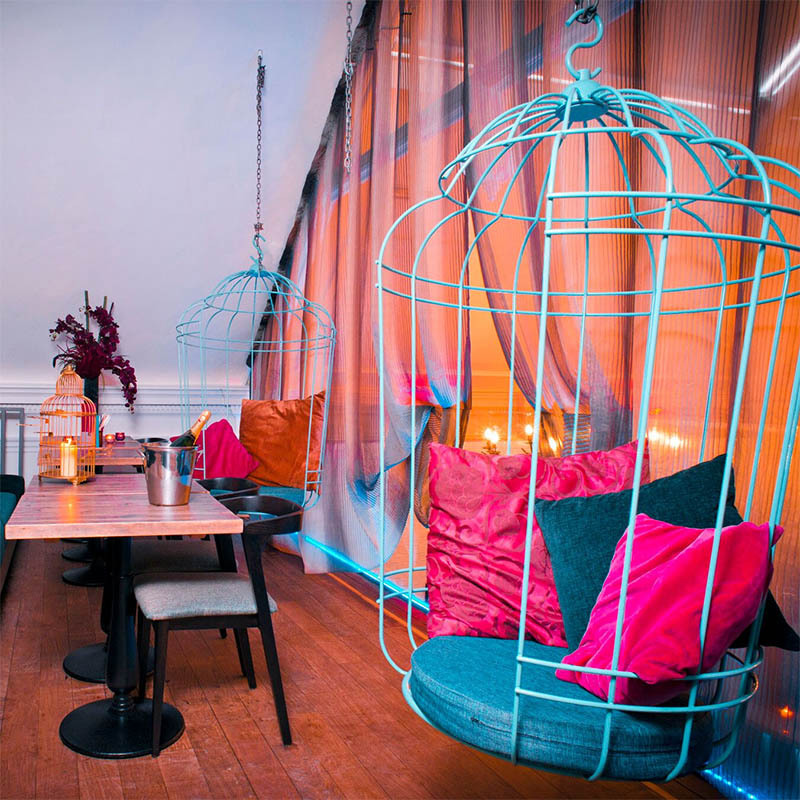 Beatuifully ddecorated to create a relaxed and chilled vibe - perfect for a night of speed dating. An amazing stunning venue which is one of the most popular places for young professionals to head to in the city centre. The private VIP loung is exclusively ours for each event. The Slug and Lettuce is a very stylish venue in the centre of Derby - having a fantastic reputation of one of Derby's most popular laces to go for drinks with friends. 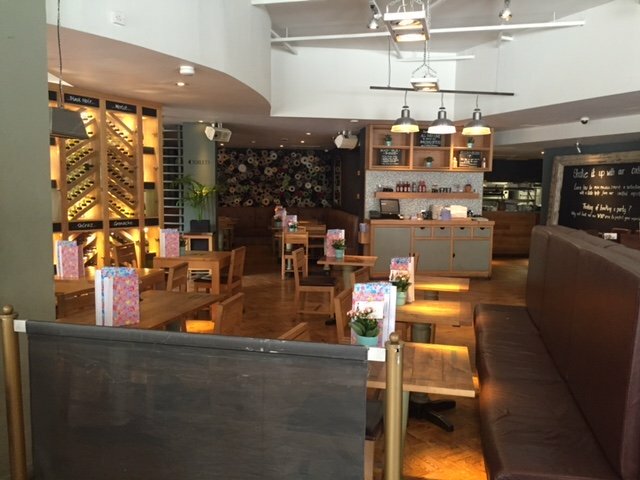 The newly reburbished Slug and Lettuce (formerly the Living Room) in Bristol where we hold Ditch or Date events, is truly a relaxing and contemporary venue. There’s a fantastic piano bar, great restaurant where you could take your newly found partner to, private booths and comfortable areas where we hold very enjoyable evenings. Join us at the Slug and Lettuce if you live in the Bristol area so you can see for yourself the opulent surroundings and at the same time have a great time meeting new people who are searching for love. 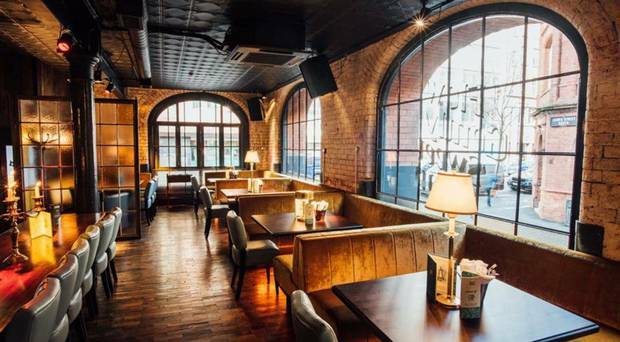 It’s very important for us to choose the right location for our speed dating events, the Slug and Lettuce certainly ticks all the right boxes in providing a pleasant atmosphere, friendly staff and a warm welcome. Stunning venue located on St. Vincent Street. Relaxed and friendly staff along with stylich decor make it a perfect place for our speed dating event. 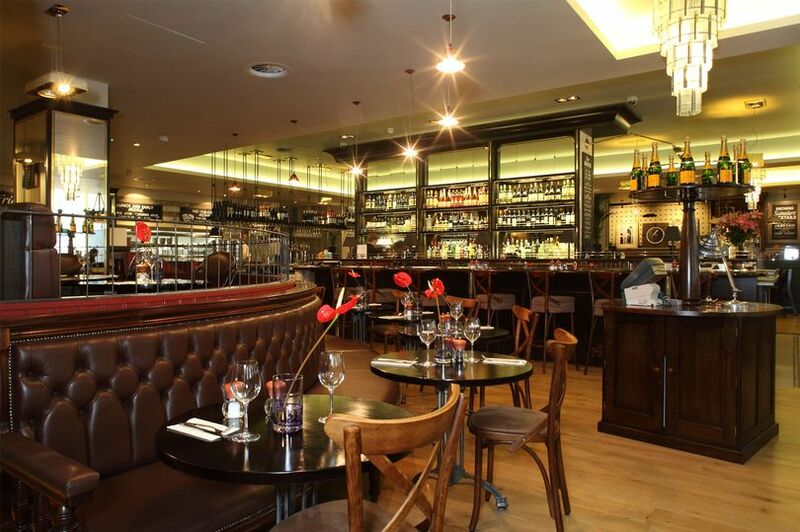 Soda bar is a very stylish bar set over 3 floors, situated in the heart of the city. The venue has a very relaxed and welcoming feel creating the perfect ambience for speed dating. Soda bar creates a very chic and stylish feel to it - making sure that it continues to uphold its reputation as one of the city's most stylish venues. 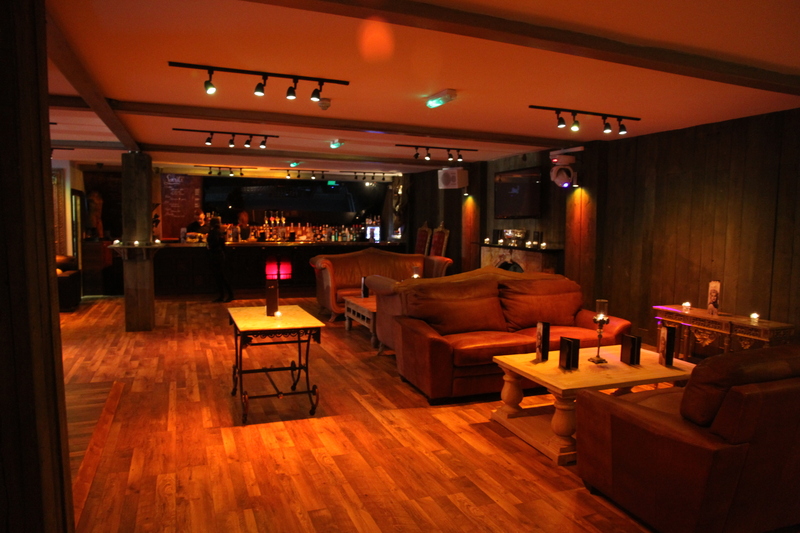 Our event is held in the private members lounge called The Attic which is booked exclusively for our use on the night. A small, friendly stylish bar located in the middle of the Cathedral Quarter in the city centre. The decor and welcoming atmosphere creates an intimate setting - perfect for our speed dating events. You won't be disappointed. Sweet Afton is a very stylish bar and restaurant located on Brunswick Street. 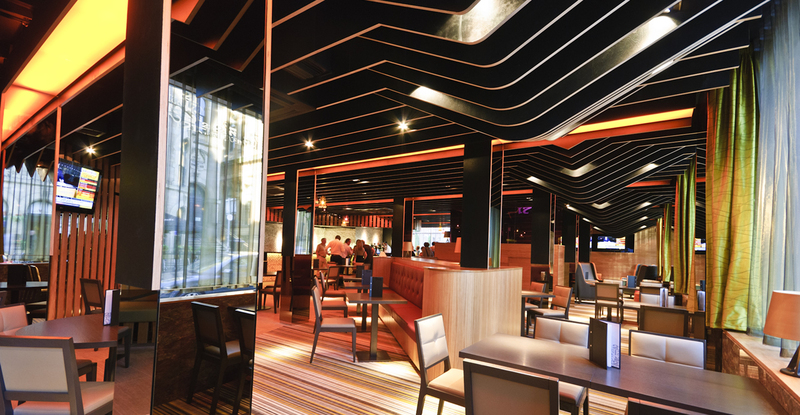 Its' laid back atmosphere and stylish interior make it a perfect place to meet with friends or after work drinks. Their VIP section in bar area is solely for our events. 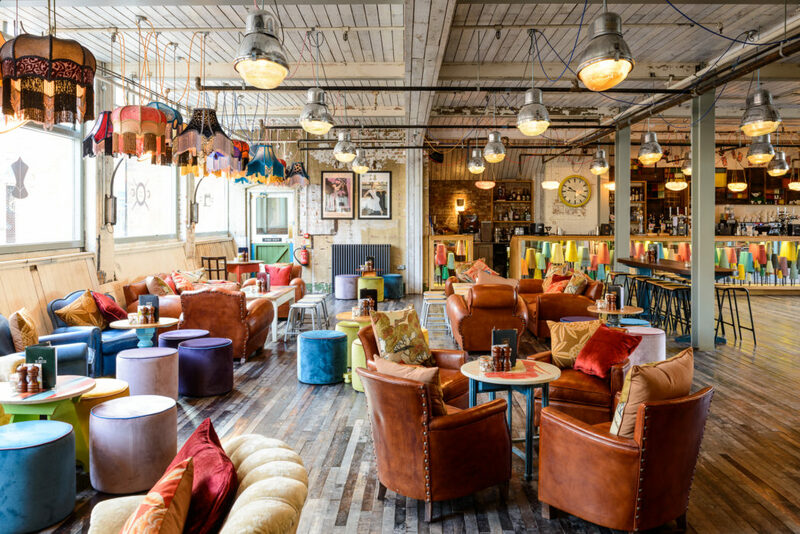 The vibrant and stunning Cosy Club opened in October 2014 and is located within a former knitwear factory, which dates back to the early 19th century. With a welcoming and relaxed feel throughout, the bar offers a completely unique atmosphere and decor. An amazing venue and a perfect place to host our speed dating events. 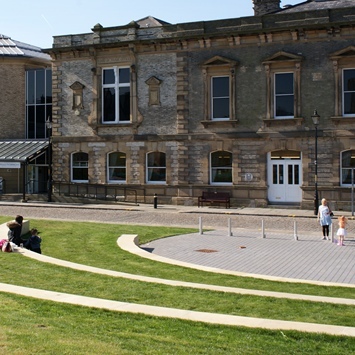 The North East's Premier Arts Centre, Theatre, Cinema and Gallery. Based in South Shields on the River Tyne. Based in a fully converted town house on Bath Street. 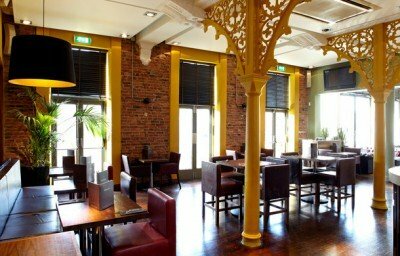 This is one of Glasgow's finest and most stylish bars/restaurants within the city offering a varietry of high quality food and cocktails within a chic and very laid back venue set over 4 floors. The Penthouse which is located on the top floor is exclusively ours for the whole night - peerfect for a night of flirting , chatting and speed dating. The Posh Room which is located on the second floor is exclusively ours for the whole night - peerfect for a night of flirting , chatting and speed dating. 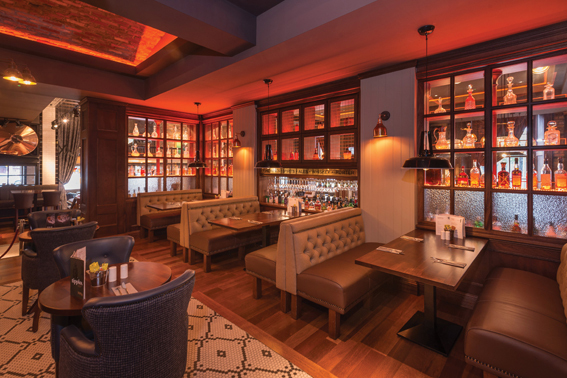 The stunning bar and restaurant is ideal for sipping delicious and original cocktails with friends or enjoying fantastic food with like-minded dining enthusiasts, prepared freshly from scratch everyday. The private basemement Study bar will be solely ours for our speed dating event making it a perfect venue for our speed dating events. No expense has been spared on Edinburgh’s Living Room, one of the main stylish bars lining George Street. The décor has been described as "Manhattan loft with a colonial twist". That’s to stay there’s a good, effective mix of creams and browns along with stylish brown leather arm chairs and subtle lighting to create a relaxed and welcoming atmosphere as soon as you enter. A perfect place for an evening of speed dating. The Living Room is a very stylish bar and restaurant set over two floors, situated in the heart of the city on Grey Street. The venue has a very relaxed and welcoming feel creating the perfect ambience for speed dating. The Living Room has recently been refurbished to create a very chic and stylish feel - making sure that it continues to uphold its reputation as one of the city's most stylish venues. Our event is held in the private basement area of The Living Room which is booked exclusively for our use and has its own bar. 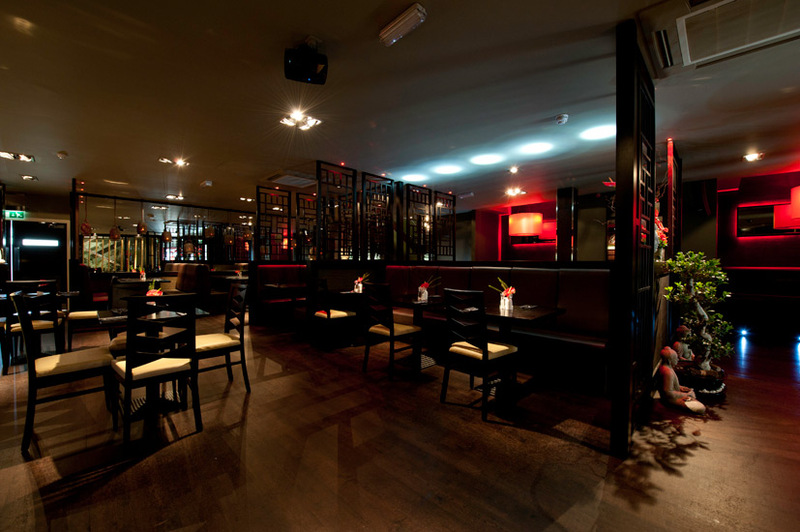 The Lotus Lounge (formerly Hide bar - situated on Yarm High Street) is an extremely stylish and sophisticated asian fusion bar and restaurant which is a must to go to. It is amazing and must be experienced! Its subtle interior of smooth red and brown rich tones create a perfect atmosphere for relaxing and unwinding. We are very fortunate to have the upstairs of the venue which is exclusively ours for the entire event. It has its own bar along with table and boothe areas which are ideally placed for a romantic night. The lighting adds to this amazing venue creating a subtle, stylish and relaxed mood. In June 2012 The Newbury was born. Peter Lumber and co-director renovated the old Bricklayers Arms and reopened a new, sophisticated gastropub in the heart of Newbury. A stylish and unique venue offering a great selection of drinks including real ales and amazing spirits, alongside food that is cooked fresh on site using local artisan produce. The pub has a warm welcoming feel with a spacious bar area, relaxing lounge area, separate dining area, private dinning rooms, state of the art multimedia meeting rooms and also a spacious roof terrace where we cater for parties of all sizes. Our General Manager has a wealth of experience in hospitality from around the world, alongside a strong team who are passionate about food and delivering a first class dining experience. The private bar upstairs will be exclusively ours for the entire night - perfect for a niight of speed dating. Amazing venue with a relaxed and friendly vibe. 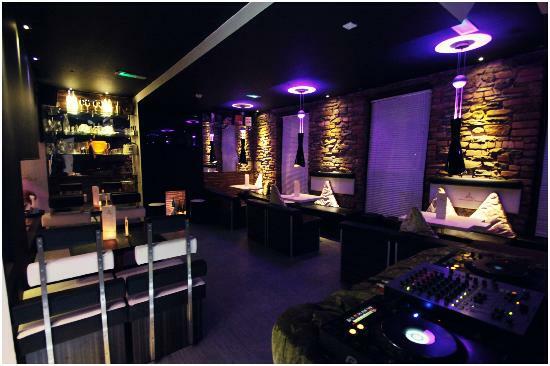 Stunning decor and a private VIP area which is solely for our events - perfect for a night of flirting and speed dating. Their private mezzanine level is exclusively ours for the whole event - sit and relax with amazing views over the square and into the city. Stylish city centre venue located on Ann Street in the Cathedral Quarter. A stunning interior makes it a very popular new place to go to enjoy a laid back drink with friends. 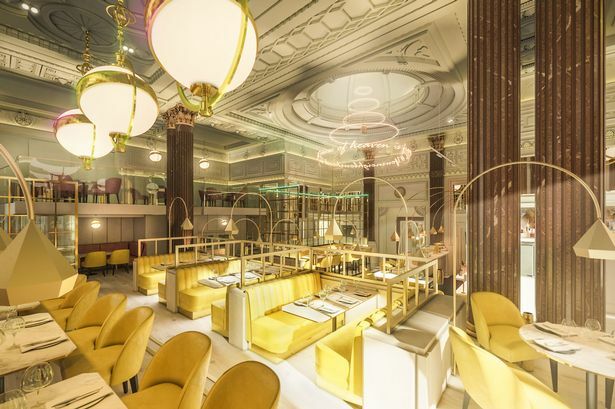 Located in London's square mile, on New bridge Street, Voltaire is one of the most stylish venues becoming a popular place to go for chilled and tranquil afternoon tea by day and champagne cocktails by night. Built of the foundations of Bridewall Palace, the venue's interiors inspired by it's regal history. The grade 11 listed building features sold stone vaults that kept prisoners under lock and key, and later housed the treaures of a bank that was built in its place. Such a stylish place to go to - not too be missed out on. A stunning venue located on West george Street in the city centre. A church-like gothic space on 3 floors with 6 bars, gnarled tree-branch ceiling and colourful mosaics. This is an amazing venue which is one of the best in Glasgow and frequented by many single professionals wanting a relaxed night out within a stylish, welcoming venue. Not to be missed.